Most of us use our smartphones for calling, texting, browsing Facebook, Tweeting, uploading our pictures to Instagram, and listening to music. But, when you’re studying for your online MMLIS degree, your smartphone can be so much more than a fun gadget to stay updated and in touch. 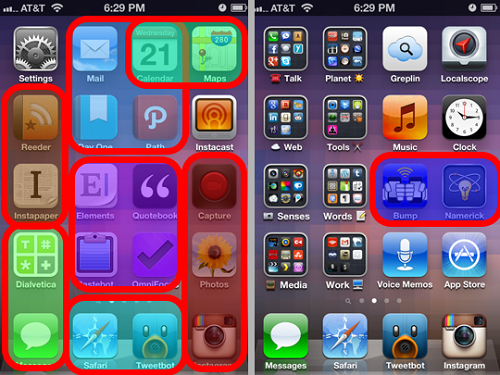 Here are some of the best hacks you can use to turn your smartphone into an awesome productivity tool. If you have enough memory on your smartphone, chances are that you have downloaded some productivity apps with the promise that you’d start using them. But, the weeks have passed and you still haven’t gotten around to doing that. Rearranging your apps so that your productivity apps such as reminders, online money management, and news, for example, are the first ones you see on the home screen when you unlock your smartphone. This way, you’ll be reminded that they’re there each time you use your device and this will encourage you to use them more often. When you’re working hard studying for your library science degree from the University of Southern California, a simple notification could distract you for longer than you’d like. But, our smartphones keep us connected to the outside world – switching off your push notifications could mean that you miss out on breaking news or annoy a friend who thinks you’re ignoring them. 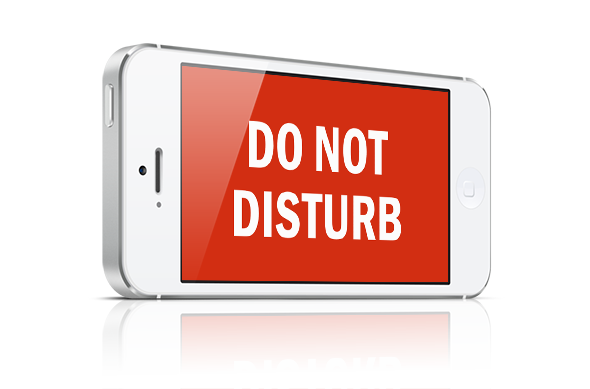 If you are using an iPhone, you can bring up the ‘Do Not Disturb’ function in the Control Center. This allows you to switch off notifications for a specified period, allowing you to study distraction-free. Find more information on how to use this function with an Android handset here. iPhone users have a handy built-in reminders app, whilst Android fans have the pick of the best from the Google Play Store. As a student, there are many ways that you can utilize this application to help with your revision and studies. This is especially true if you are studying online; reminders on your phone can help you keep to your study schedule. 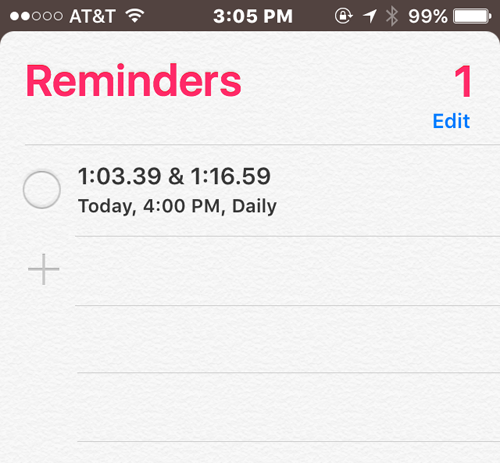 Reminders are also great for dealing with deadlines; certain apps allow you to set push notifications to remind you weeks before, giving you plenty of time to get started on an essay, report, or project. Today, you can choose from a whole assortment of apps designed to help you improve your health, fitness, and well-being. When you’re studying for a college degree, keeping fit and healthy is important since your brain will need the right fuel to get you through all that hard-core studying and assignment writing. Whether you’re looking to quit smoking, walk more, eat healthier, count your calories, get a better night’s sleep, or learn new strength training workouts, you can certainly find an app to help you reach your health and fitness goals. What do you do to get the most out of the productivity features on your smartphone? We’d love to hear from you in the comments.